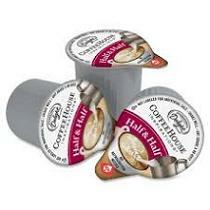 Single-serve creamers offer a convenient way to enjoy a perfect cup of coffee. 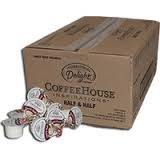 Packaged in aseptic containers, International Delight Half & Half does not require refrigeration. You can have it ready at your desk or breakroom for your next cup of coffee.